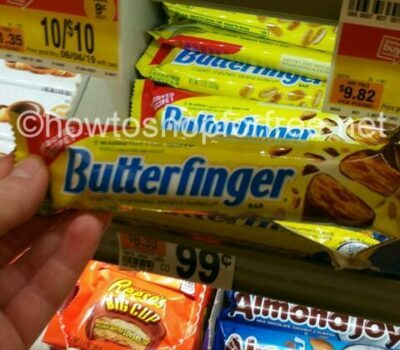 Get 2 Butterfinger Candy Bars for ONLY .19 cents this week!! 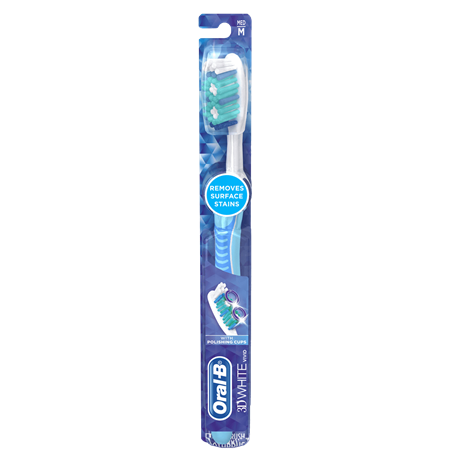 Starting 4/5 Grab an Oral-B Toothbrush for ONLY $1! 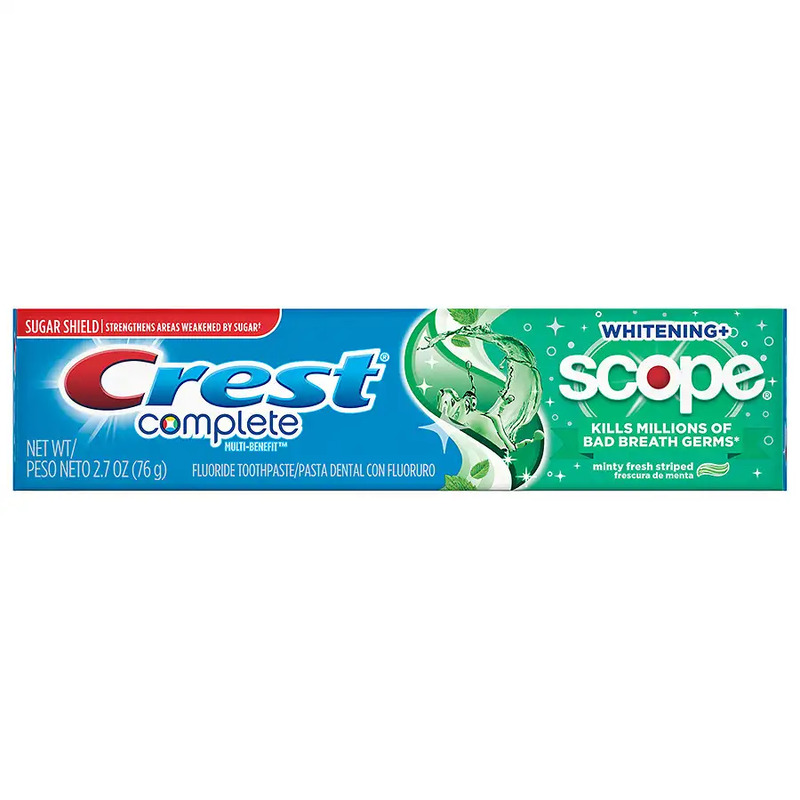 Crest Toothpaste ONLY $1 each starting 4/5! 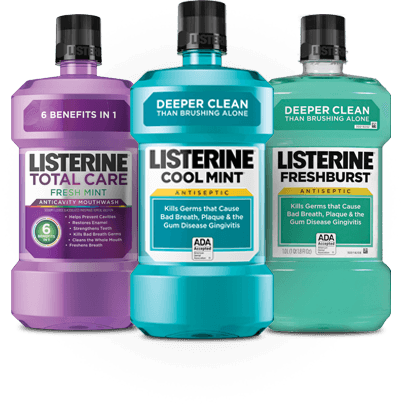 LISTERINE MOUTHWASH AS LOW AS .25 CENTS EACH STARTING 4/5! 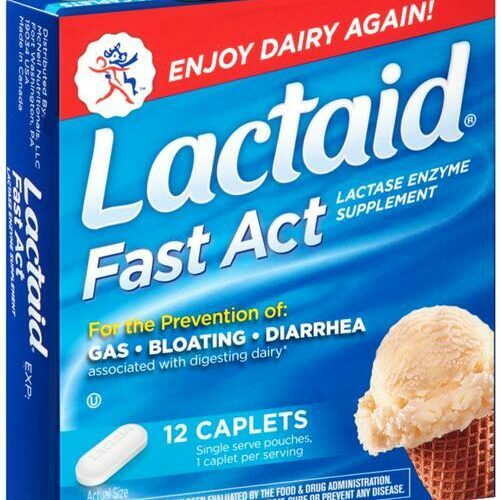 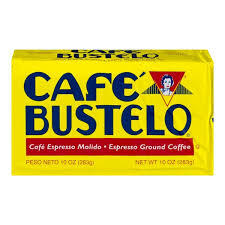 Better than FREE Cafe Bustelo Coffee starting today!!! 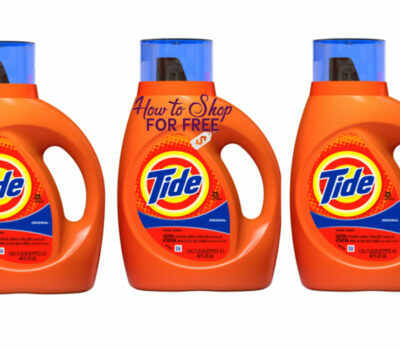 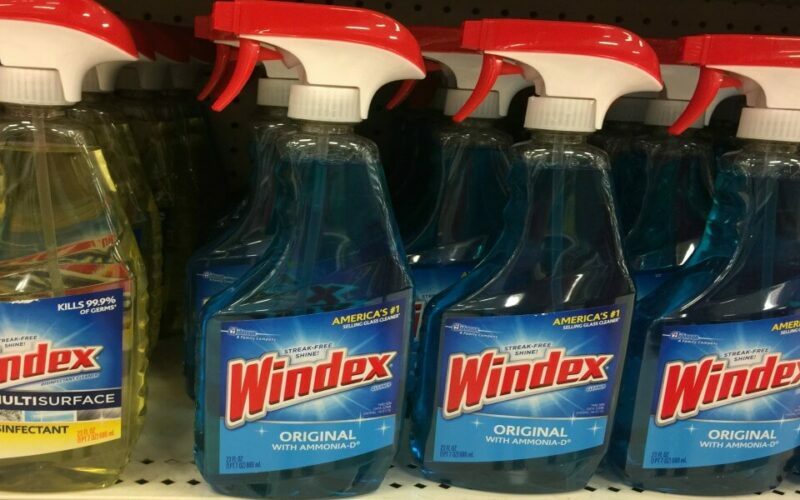 Windex as low as .82 cents each starting 3/29! 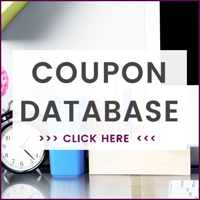 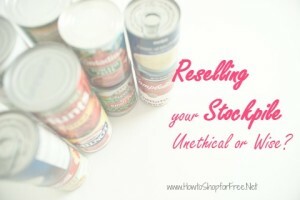 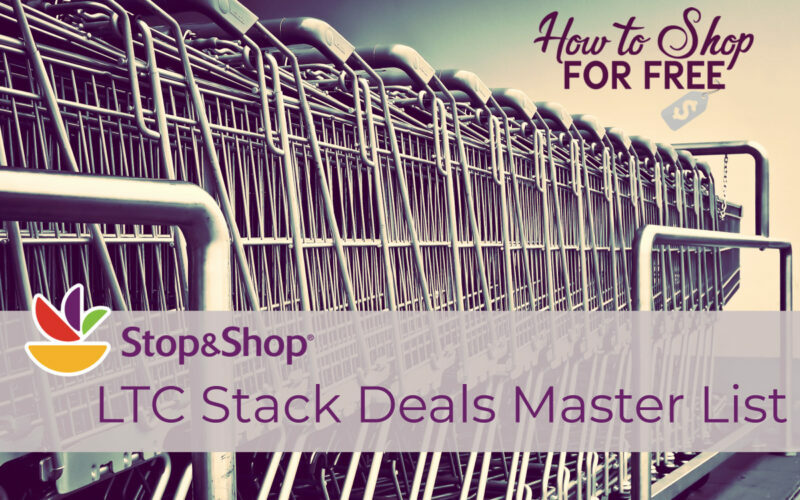 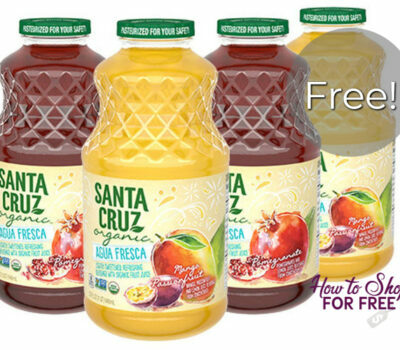 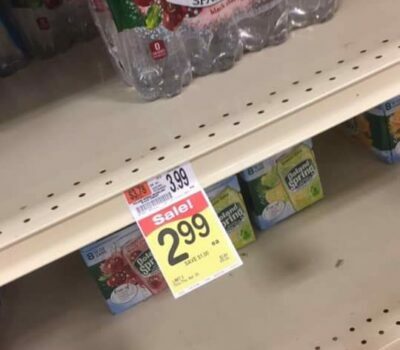 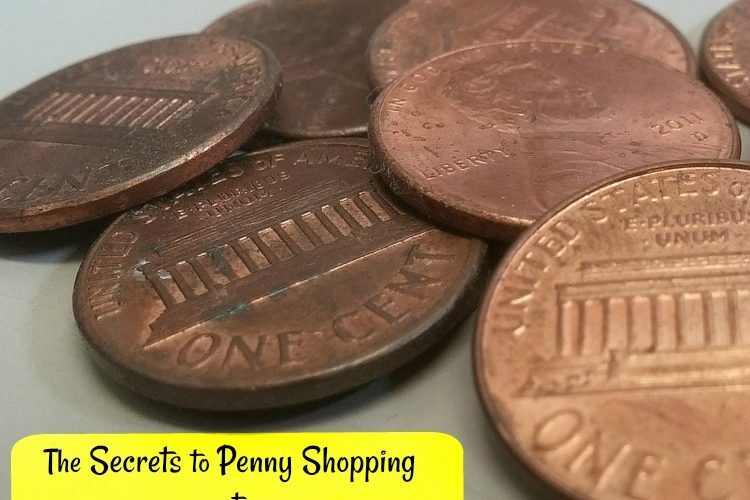 Stop & Shop Stack Deals Master List! 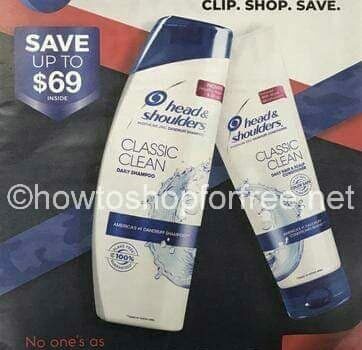 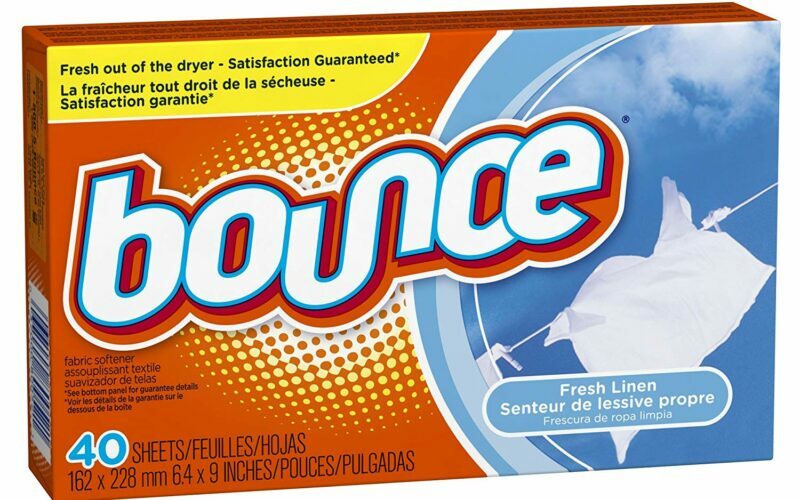 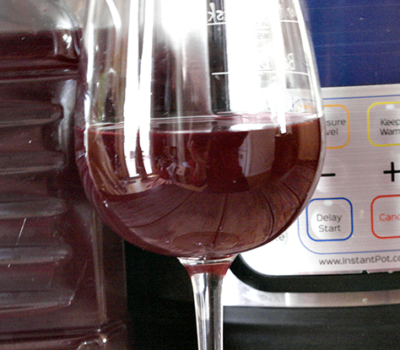 Windex as low as .74 cents each starting 3/22!